Do you love to lounge? 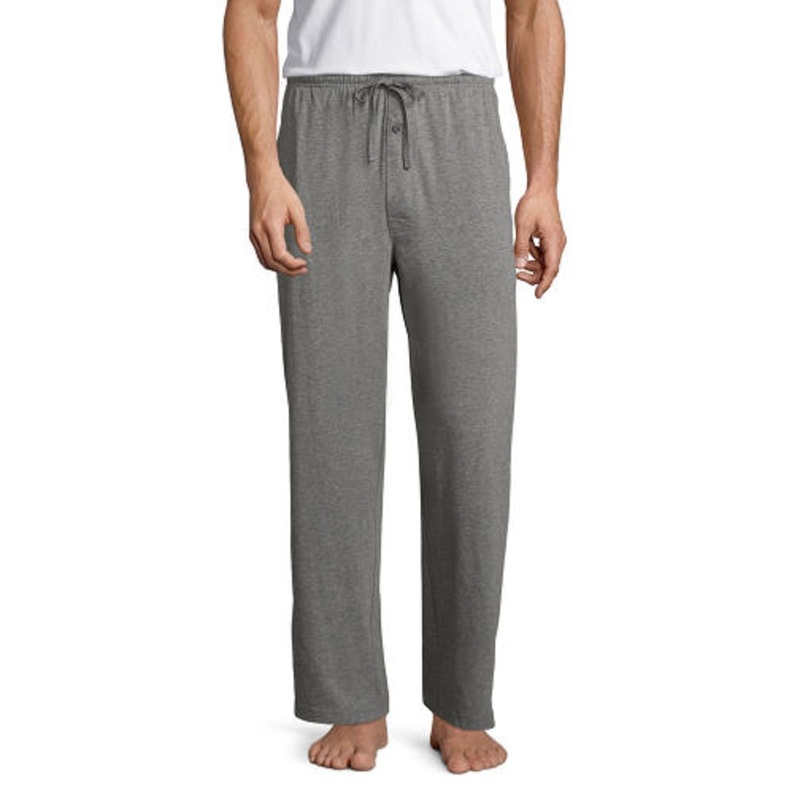 It's easy to get comfortable and stay comfortable with men's pajama sets from JCPenney. We spend one-third of our lives sleeping. A bad night's sleep can make getting through the next day a herculean task. You can say goodbye to droopy eyes during the day because our sleepwear conforms to your body, providing comfort and warmth. Utilize the classic combination of a t-shirt and pajama pants, and stay as warm or cool as you like. For what seems like ages, men have turned to their trusty flannel pajamas for nighttime comfort. Give that precious shut-eye the attention it deserves with a quality pair of lounge pants or a full, matching pajama set. Wake up Christmas morning in style with our fun and festive Christmas pajamas. Find the perfect pair of Christmas pajamas to express your love of the holiday season. It's important that all of our customers find the perfect fit. One size does not fit all, and that's why we offer lounge wear for all sizes, from short to skinny to big and tall. There's nothing wrong with enjoying some of the finer things in life! 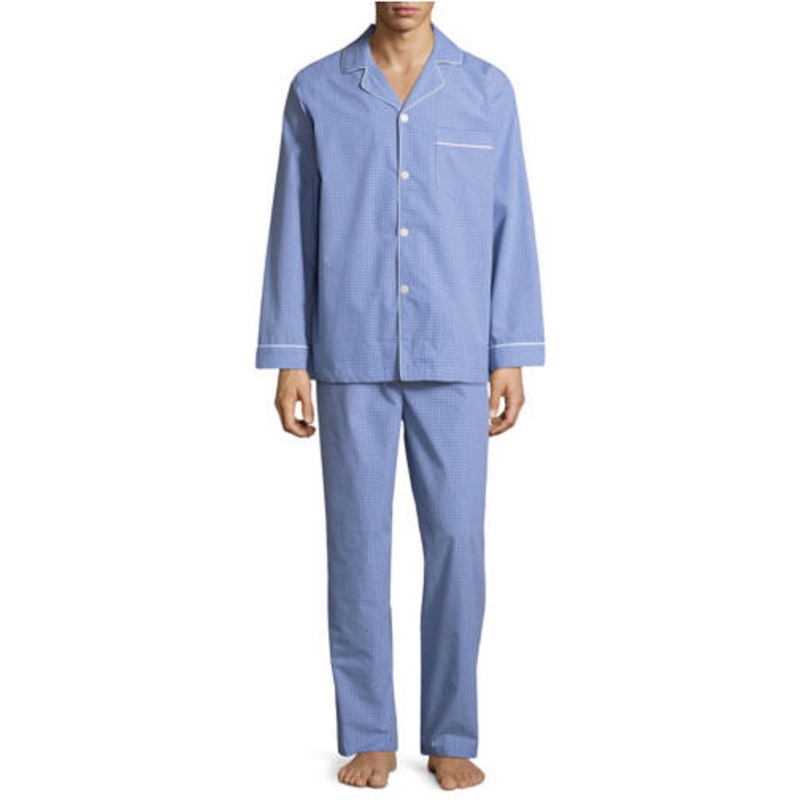 Give your daily routine a bit of comfort and convenience with our great selection of men's pajama sets. Fend off that post-shower chill with insulating men's robes that keep you dry and warm. Choose from a variety of colors and styles, such as a soft, velvet-like robe or a kimono style waffle robe. Stay toasty as you rush from your front door to the mailbox in a micro plush robe with a wind blocking shawl collar. Nothing says "I'm taking it easy this weekend" quite like a flannel robe. Flannel robes are leisure at its most casual and comfortable. 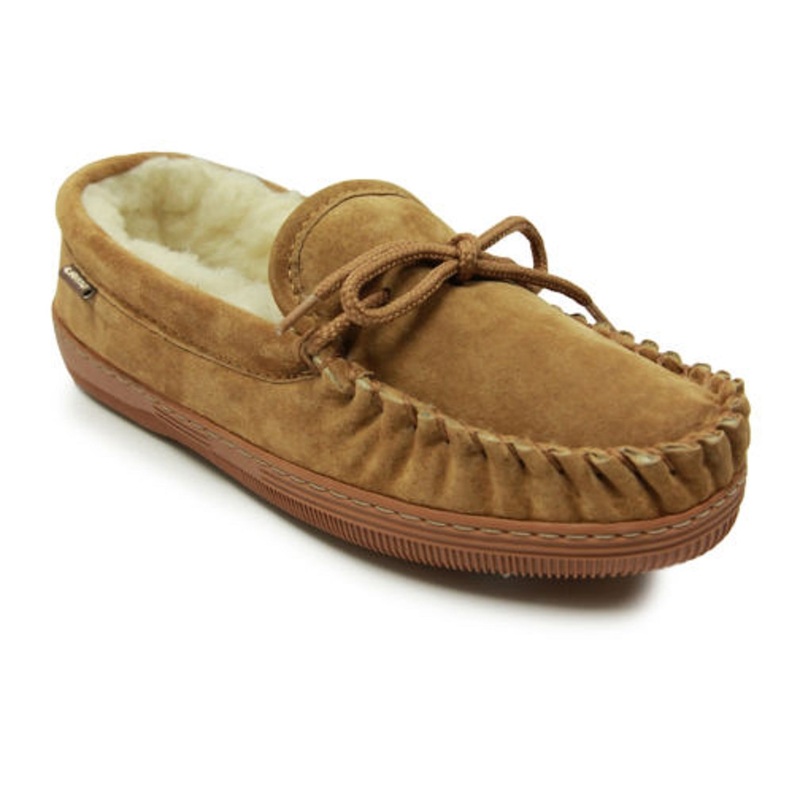 On top of that, they are extremely warm. Get serious about your weekend lounging with one of our soft and supple flannel robes. Lighten up on the warmth factor when the weather turns sunny in a sateen or kimono bathrobe. These robes are made from extremely light materials, perfect for spring and summer when you don't need something as heavy as flannel, and you'll look extremely dapper in them too. For an extra touch of stylish luxury to your morning, add a jaunty ascot and a comfy pair of slippers. 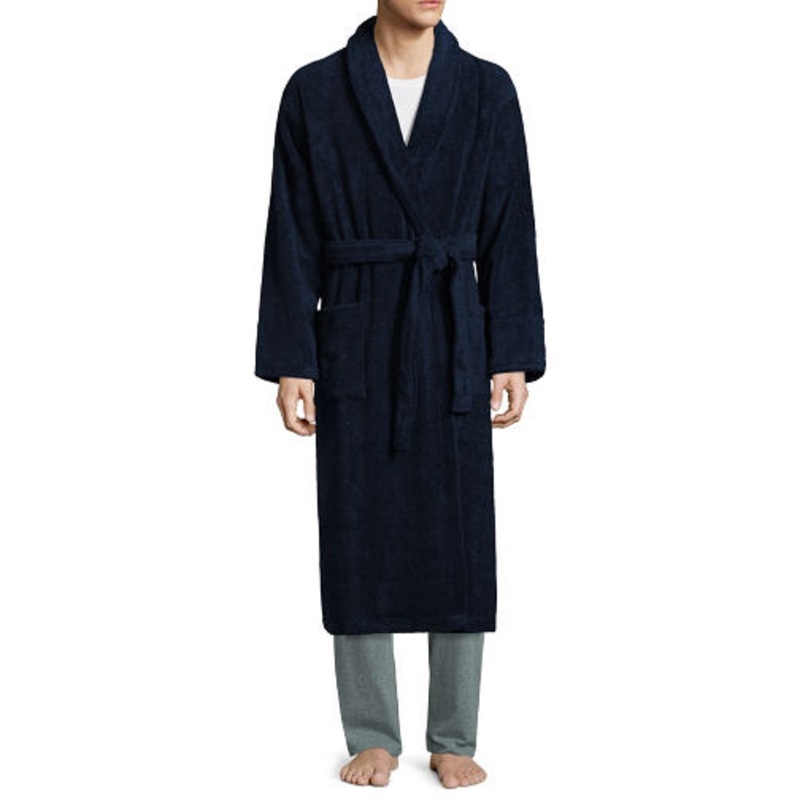 Set yourself up for comfortable mornings all year long with our stylish men's robes.